Website Design Services | Data Right Can Design and Maintain Your Website! Data Right Services can help manage your company's online web presence with website domain registration and hosting setup, service and support. Having a website means customers and potential customers are always able to find you – anytime, anywhere and get the information they need. Getting your company's website listed and ranked on all of the major search engines can be a daunting task. Let Data Right take the guess work out of SEO. 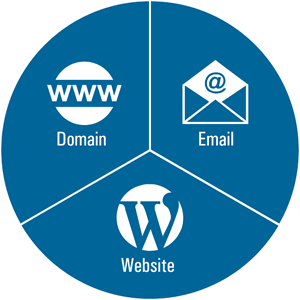 Contact Data Right Services today and ask about our domain registration and website hosting and design services.